Rebuilding or Upgrading? 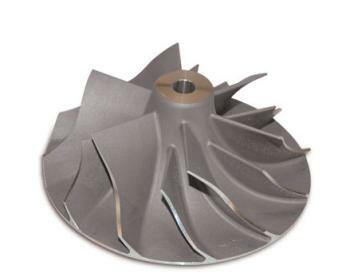 Turbonetics offers a full line of Compressor Wheels for all their turbocharger units. Order according to Turbo Style (T3, T4, 60-Series) and Size.